Part of PRS Foundation’s New Music Biennial Composer Residency programme and in partnership with The Warren, Creative Voice and Kingston Youth Centre, Women in Music Hull offers workshops with visiting successful female songwriters, musicians and a sound engineer. 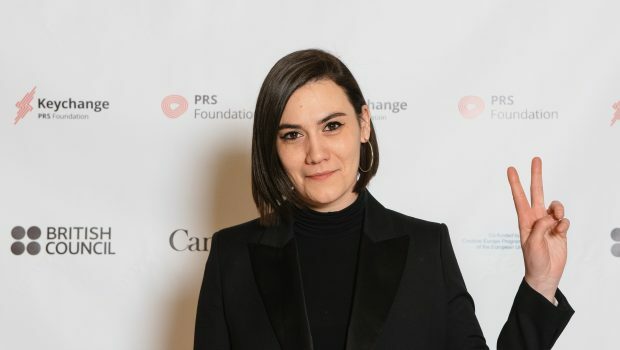 Nadine Shah, Hannah Miller, Raevennan Husbandes, Michelle Scally-Clarke (Dub Poet), Caroline Adcock and Ali Bullivent will work with women making music in Hull. Please email: creativevoice@hullcc.gov.uk for further information.